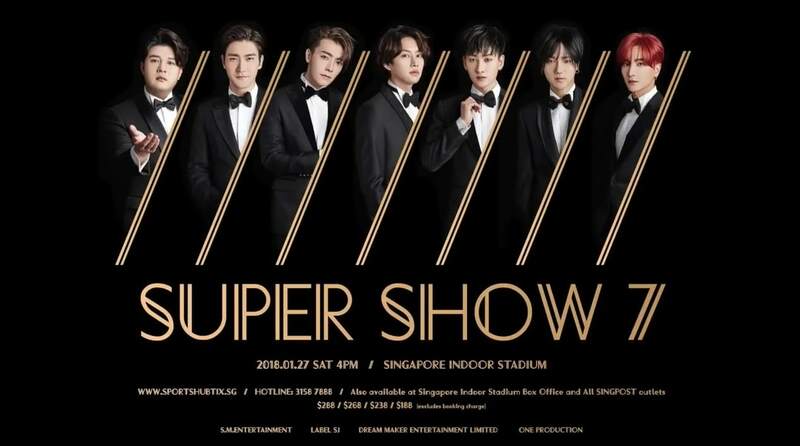 Super Junior will kick off a four-nation tour in Latin America this week, its agency said Friday. The South Korean boy band will launch the tour in Buenos Aires, Argentina, on Friday, according to SM Entertainment. The group will later head to Lima, Peru, and Santiago, Chile, for shows on Sunday and Monday, respectively. Super Junior will cap off the regional tour in Mexico City next Friday. The series of shows is the band’s first tour in the region in more than four years. “The reception of ‘Lo Siento’ in the Central and South American region is explosive. We want to expand our business in the region on the back of Super Junior’s regional tour,” SM said.